​The Adams Custom Pool Slides is named after Mt. Adams, a 12,000-feet high mountain in Washington State. It was the second pool slide offering after the introduction of our awesome Aqua Deluxe 450 pool slide. It has been a great option for our customers looking to go up in quality from the mass produced pool slides sold on the internet. Adams series pool slides is modular with left and right options. 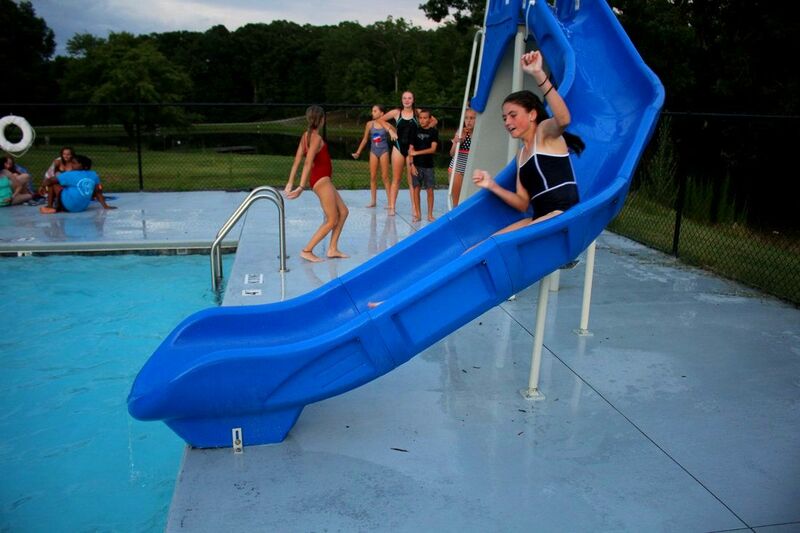 Customers appreciate the value and versatility of the Adams commercial pool slides. 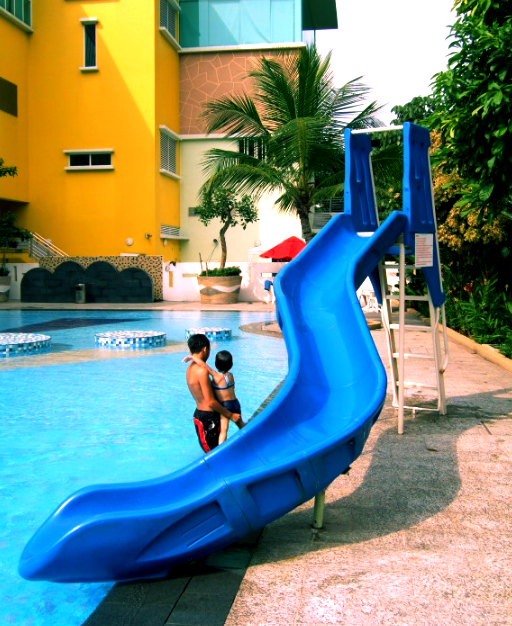 It is the most popular customizable pool slides on the internet. Summit-USA builds unique pool slides with a much higher standard. Adams share the same ladder system as the Baker custom pool slides. It is made with both safety and quality in mind. It can fit most commercial swimming pool decks as well residential ones. We offer the Adams custom pool slides in many configurations. There is one that you will definitely like. Adams commercial pool slides is built-to-last and offers the same premium safety features found in our luxury line of customized pool slides for both high-end residential and larger commercial pools. 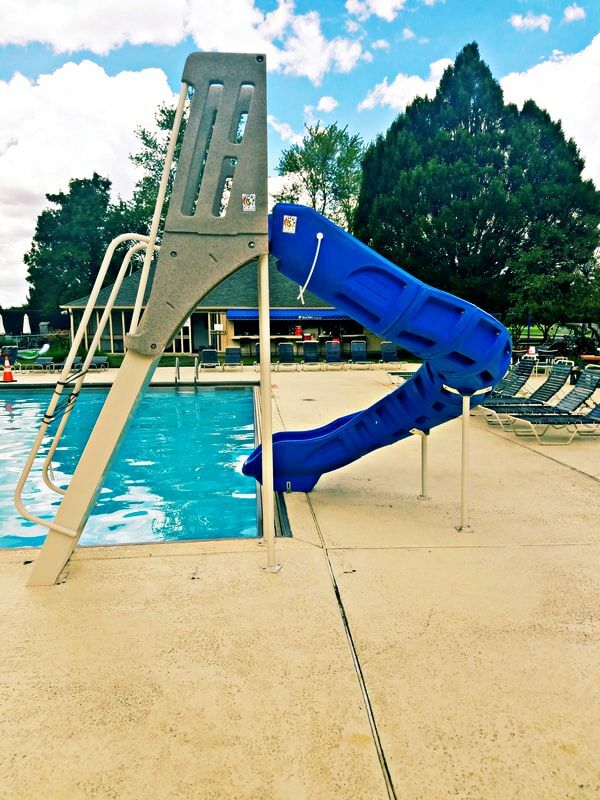 The Adams pool slide is heavy-duty commercial grade and appeals to those we require a less flimsy pool slide for their residential or commercial pool. Our reputation is what makes us great. Call us! We can customize your Adams commercial pool slide. It is stylish and affordable. 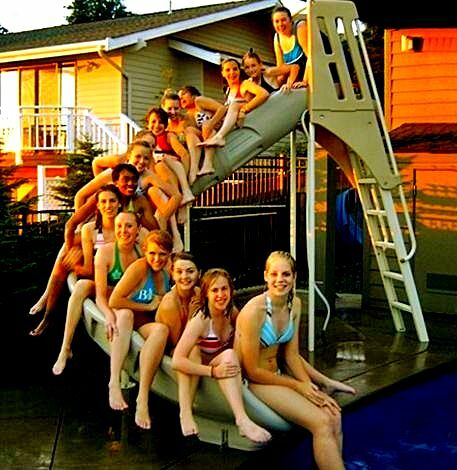 Together, we can come up with a custom Adams commercial pool slide for your home or commercial swimming pool.